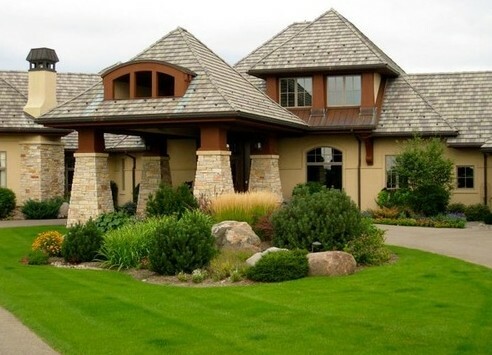 DJD Construction offers residential roofing installations including new construction and replacements, roof repairs, siding, replacement windows, gutters, decks, and related services for homes and places of business in the Greater Plymouth, MN and surrounding areas. Free roofing estimates are available upon request. The company has been providing roofing services since 2005. DJD Construction is a premier contractor serving the Minneapolis metro area. We specialize in roofing, windows, siding, gutters, storm damage and ice dam removal. Let us BEE your contractor!